A loving family doesn't happen by chance. It needs a design and a basic rule for how to grow together. Monastic families offer a wealth of experience in communal living. 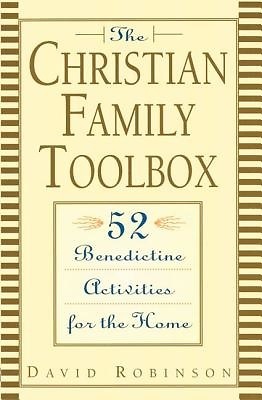 David Robinson, father, pastor, and a regular at the nearby Benedictine abbey joined with his family, and created a successful framework for today's Christian family. This book offers 52 fun, profound and easy-to-follow activities for a richer family life.